we are a well-known Weighing Scale Load Cell (SS 810) manufacturer, exporter and supplier. 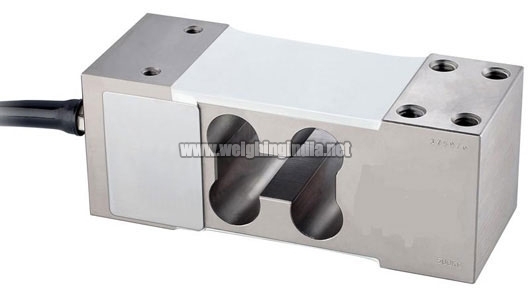 Weighing scale load cell, that we offer, is widely used in various industries. Owing to its reliability, accuracy and compactness, the weighing scale load cell is in extensive demand in market. Tightening Torque 7.5 m kg.